Holistic treatments deliver more than a quick fix. We address causes rather than symptoms by encompassing the whole of the skin and not just the part-- meaning not just the wrinkle on your forehead. 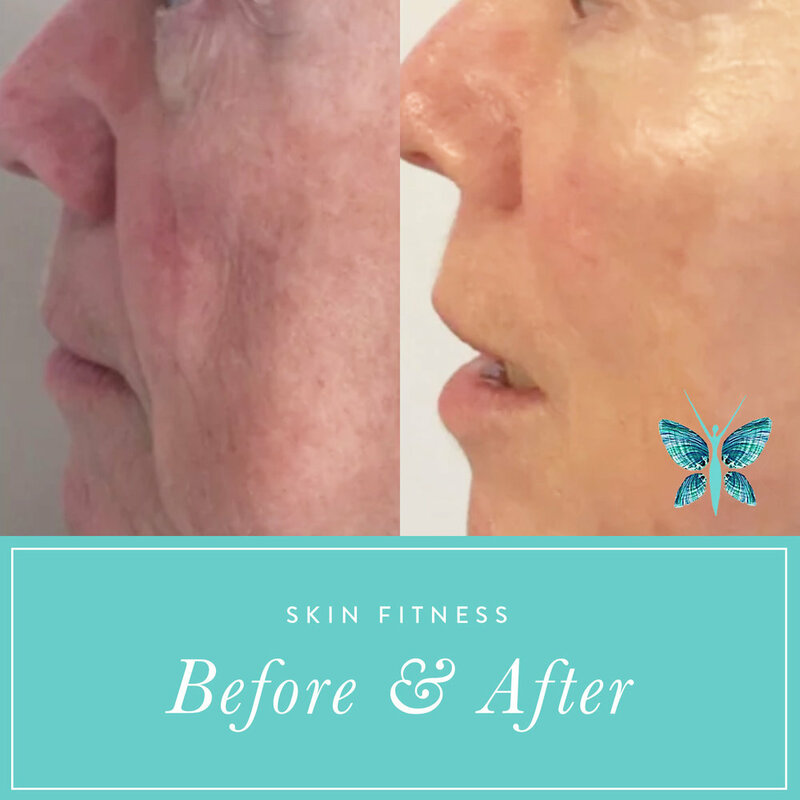 Fueled by a desire to find alternatives to promote healthy, toned skin at any age, Licensed Esthetician Pat Rorke has developed a holistic-minded approach to skincare call the Skin Fitness Program. Combining non-invasive cosmetic treatments, natural yet nutrient-rich skincare ingredients, and facial exercises, this program is designed to target all layers of the skin and has the power to change the very look of your skin that will still leave you looking like yourself. Our skin, the largest organ in the human body, is a complex system of interconnected components which work at an optimal level only if its many parts are in balance. With this as our philosophy, we treat your skin from the Inside-Out-- from the dermis (the lowest level of the skin) to the epidermis (the outer layer). By focusing on the source of your skincare concerns, we are able to provide long-term, proven results. This multi-phased program restores and rebuilds the actual structure of the skin so that the benefits are felt from the surface to the collagen, elastin, and fibroblasts that form the deep muscle foundation. This is achieved through a series of weekly facial treatments specific to the client's skin type.